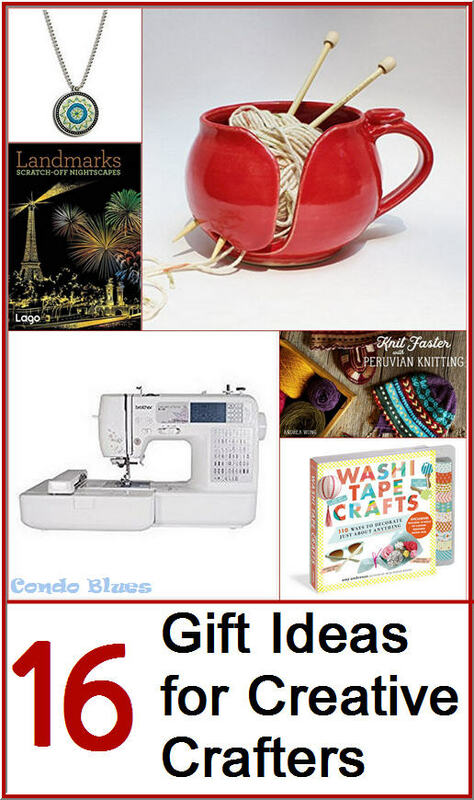 Do you have a crafty or creative person on your gift giving list? The one who isn’t shy about making a thoughtful knitting or crocheting, needlepoint, cross stitch or sewing gift and you’d like to reciprocate but that just isn’t in your mad skill wheelhouse? I hear you AND I can help you because I but together a guide giving guide for crafters and creative types of things they’ll love to use to make gifts or they are kits with everything included so YOU have everything to make a unique gift for them if you like! Pin this gift giving guide for later! I Can't Adult Today Counted Cross Stitch Kit – Who says cross stitching designs have to be all hearts and flowers? Simply Stunning Art Journals - Do you know someone who scrapbooks? Or do know someone who makes art journal but wants ideas how know how to make their inspirational art journal ideas to a different level to make more eye-catching designs? Craftsy video classes do not expire, you can play them as many times as you like, AND allow you to email the instructor with questions! There are Vast World in All of Us small sketch notebook by Jenny Lawson the bloggess is a pocket sized 5.5" x 3.5", made from 100% acid free recycled paper, and comes in your choice of page format – lined, blank, etc. Always be a Harold. Spiral Notebook by Jenny Lawson the bloggess – Some of you may not find this your cup of tea because of the language. However this 6.5" x 8.75" blank spiral lined journal speaks to me because someone said the same thing to me as Harold: I couldn’t be a ballet dancer because I’m so short. Washi Tape Crafts: 110 Ways to Decorate Just About Anything by Amy Anderson -the author of the blog and book Mod Podge Rocks! 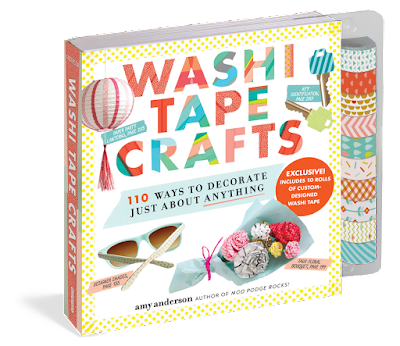 Not only does Amy’s book show you how to make 110 washi tape crafts but her books comes with 10 rolls of custom design washi tape. See Better, Draw Better: Exercises for Beginners – on line course instructor Kateri Ewing says truly seeing is the key to successful drawings and starts class by explaining exactly what this means. Topics include a breakdown of various drawing tools and materials and exercises to train your hands and your eyes to work together for fantastic drawings. 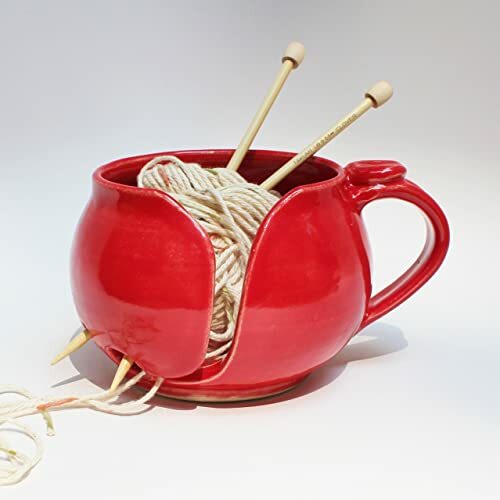 Handmade red yarn bowl by Popjoy Pottery - Your favorite knitter or crocheter (or even yourself!) will appreciate this handmade wheel thrown stoneware clay yarn bowl featuring multiple options for feeding yard through the bowl. The date made and artist’s signature are on the bottom along with NC USA stamped on the foot ring. I want one and I don't knit. It's cute! Tuck the Knit Faster With Peruvian Knitting Class by Craftsy inside the yarn bowl as an extra special gift. In this course you will learn how to speed up your stitches and perfect your purl without skimping on color or texture as knitting expert Andrea Wong introduces you to one of the fastest styles of knitting. 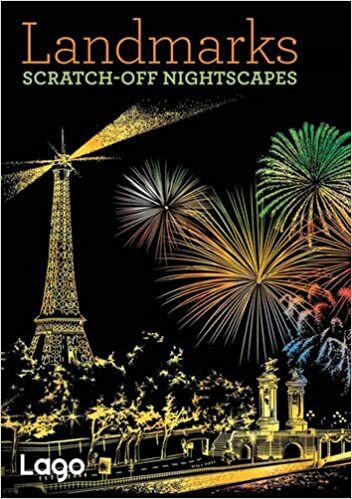 Adult Dot to Dot, Scratch Off, and Coloring Books – Adult coloring books are low key way to get creative and have been around for awhile. Not into coloring? Be a trendsetter with an adult dot to dot or adult scratch off book!Here are a few of my favorites. Mini Art Therapy Coloring Kit – I bought one and it tucked in my purse for waiting rooms, coffee shops, and the like. What kind of creative gifts do you like to give and receive?